Every home owner takes pride in their outdoors. immaculate garden, wall fencing and paving. Some use concrete, stones, marble, blocks, depending on individual taste. But, over time, these get dirty and ugly. Mach as we pay attention to keep our grass well trimmed, our paving needs attention, at least twice a year! That’s where we come in. We will do it to your delight. For us it’s passion, like a makeover! We take delight in transforming a sore sight to a bright looker. 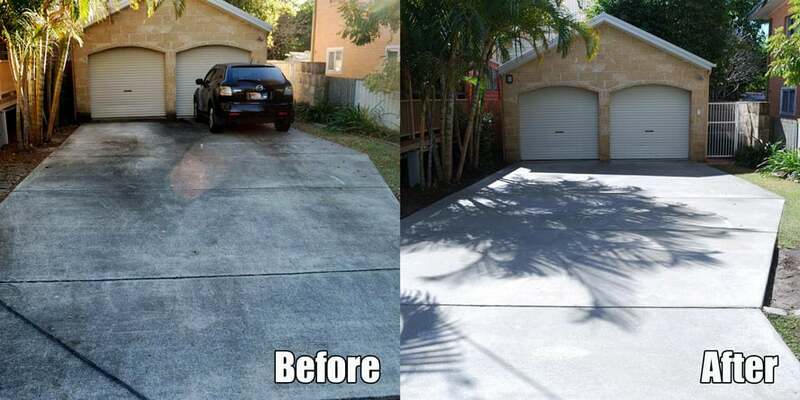 From a dull looking driveway, to a Welcome home smiling look! 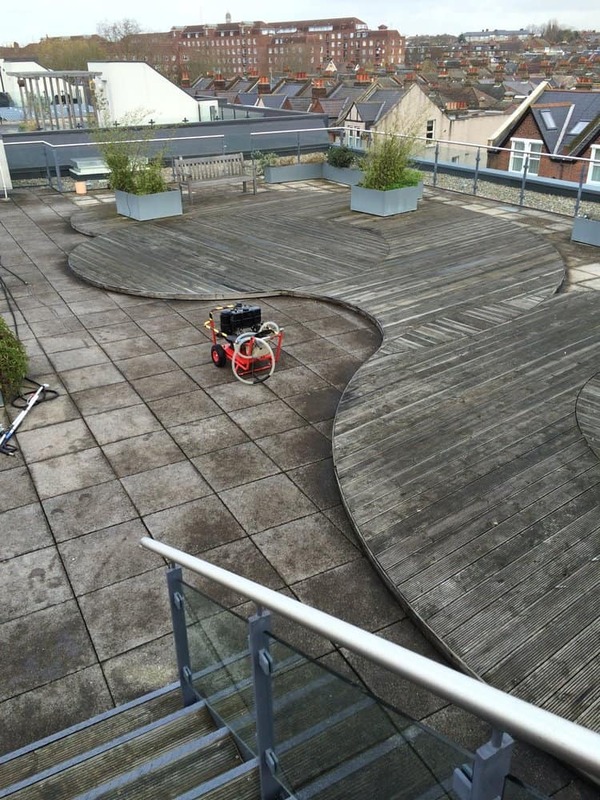 – Over time moss, algae, dirt and grime build up on all outside surfaces with our jetwash and high pressure rotary cleaning equipment we can remove all this leaving them all fresh and looking like new. 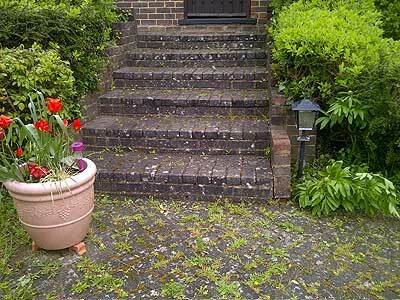 – Block paving will be covered with dry kiln sand and brushed in to refill all joints after this has been washed. 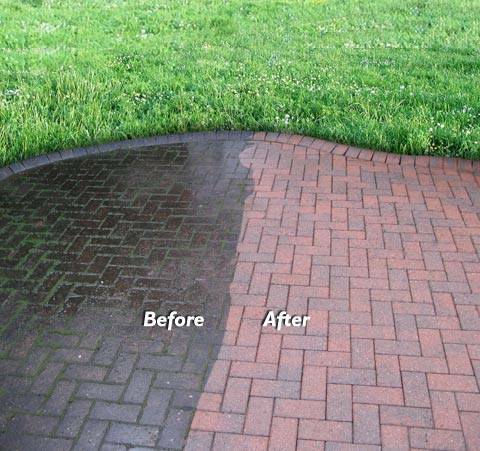 – Re-Sealing can be carried out to protect your surfaces and prolong its life and minimise maintenance, enhancing the colour of the surface also to help protect from stains and to slow down the growth of algae and moss. This is available in a matt or satin finish. 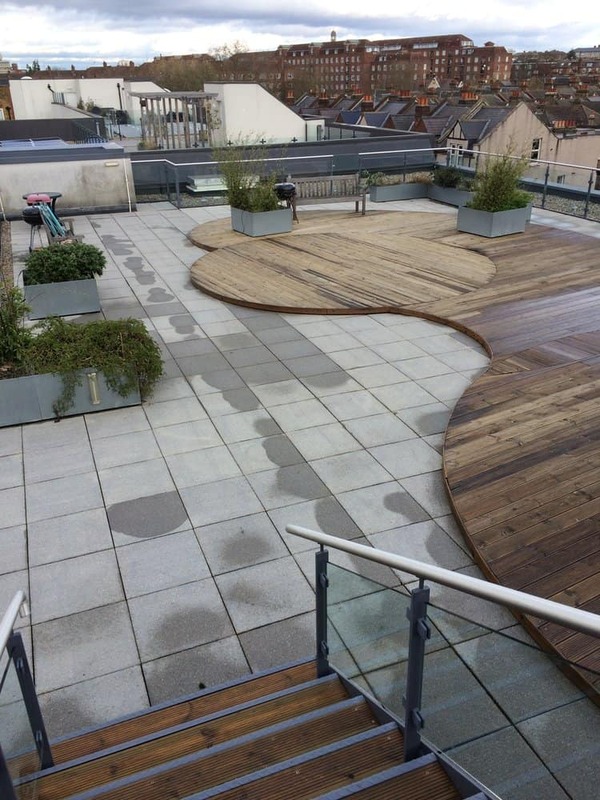 – Decking can get very slippery with the buildup of algae and dirt we can wash this away making it safer to walk on and bringing back the natural colour of the wood. This also can be restained, sealed or left natural. 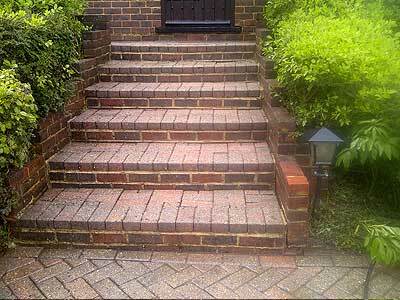 First impressions count to your customers, at Paving & Wall Cleaners we know how important this is; whether it’s a freshen up or a full deep clean we can improve your reputation. Paving and Wall Cleaners was established in 2012. Initially working closely with Estate Agents for their sales, but expanded to offer service to homeowners and office Parks at large. We take pride in our work, go an extra mile to exceed client expectation. Our growing team is kept busy in satisfying our growing customer base. We service Home based Offices, Bed and Breakfasts, Guest Houses and Lodges, Office Parks and Residential Estates. We start by analysing the problem areas, treat stubborn parts and do the cleaning. By the time we leave your premises, it is a breath of fresh air.